More than a half of the world’s population lives in cities. It is well known that within a few years the density of cities will increase. This will cause a wide range of issues, of which health problems are the most worrying. People are generally aware of how bad air pollution is for our health, but another type of pollution needs to be addressed: noise pollution. 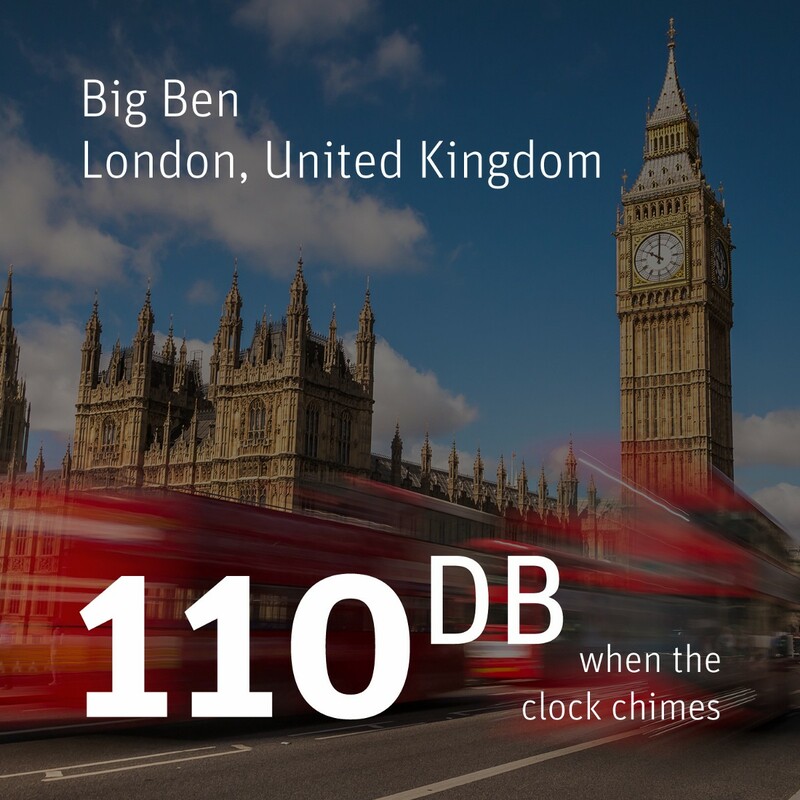 Noise is now more widespread than ever before and it will get worse with the increase of people in urban areas. Despite actions taken by governments towards resolving this issue, the problem is still worrying. For example governments in the European Union have prepared noise maps of roads, railways, and airports in order to study noises (12), and in the Netherlands, the building industry is regulated o construct noise safe and healthy living environments. However these solutions will only improve individual noise exposure and only in private spaces. The main issue is ‘life on the street,’ when people are actually occupying public spaces, noises are constant and inevitable. The worst part is that we are subjected to noise against our will in bars, restaurants, supermarkets, parks, sport venues, streets and squares. We are literally surrounded everywhere we go. So how does this influence our social life and behaviour? Some research has indicated that increased levels of noise are associated with lower levels of social interaction. (13) This is due to higher levels of annoyance, frustration, dissatisfaction, anxiety, disappointment, anger and exhaustion. (14) When people find themselves in these states they tend to be less altruistic (i.e. less helpful to others). This can lead us to living our lives in a very individual and asocial manner, especially in large conurbations. Noise is one of the many reasons, together with booming information, visual stimuli and technology, which gives us the feeling of being alone and the feeling that we need to rest more than we previously required. Since we are social creatures, this attitude is affecting our well-being and our quality of life. Noise pollution today remains a problem for the majority of people, and it will continue to be for the foreseeable future in metropolitan areas. There is no actual solution to eliminate artificial noise in cities, we can try to reduce it, regulate it and sometimes control it, but we cannot completely cancel it. 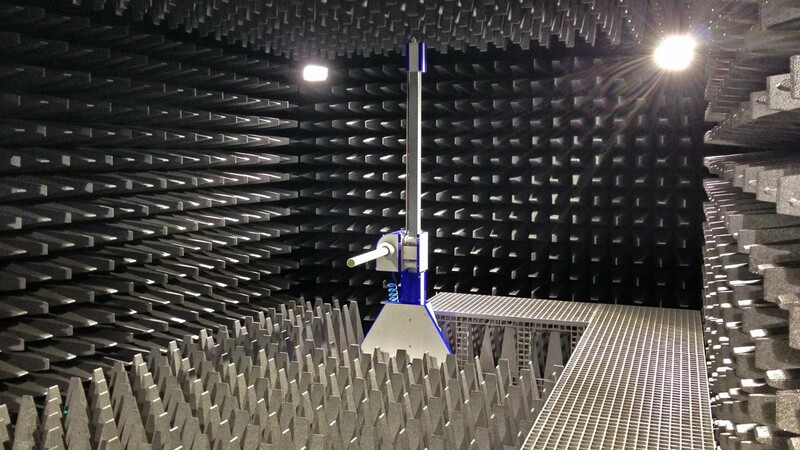 So how do we deal with noise? 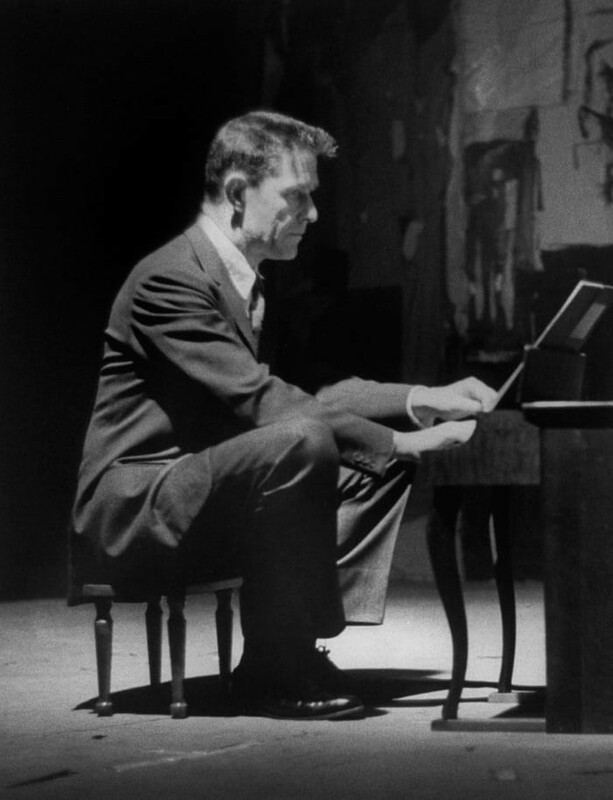 Cage created a piece of work in 1952 called 4’33’’ (also known as `silent’) exhibiting he and his partner sitting still on a stage in front of a piano. Ironically, this performance had nothing to do with silence, it was more a reflection on when does sound start and when does it end? 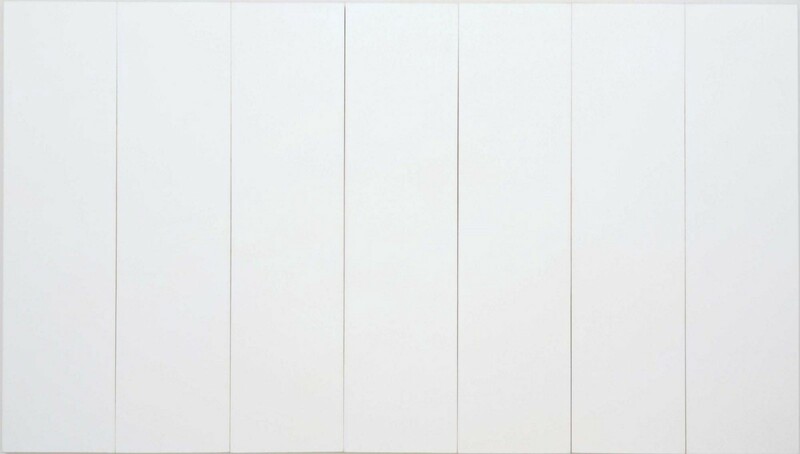 (16) The piece was inspired by the white painting of Robert Rauschenberg, which is a piece based on the repetition of white canvases. The meaning behind this painting was that there is nothing to stare at specifically as there is nothing to listen to specifically in Cage’s performance. However, once you find yourself in front of the painting, you start noticing little changes of lights and shadows on the canvas and little changes of the colour white that you would not have noticed if you were actually staring at something more complex. 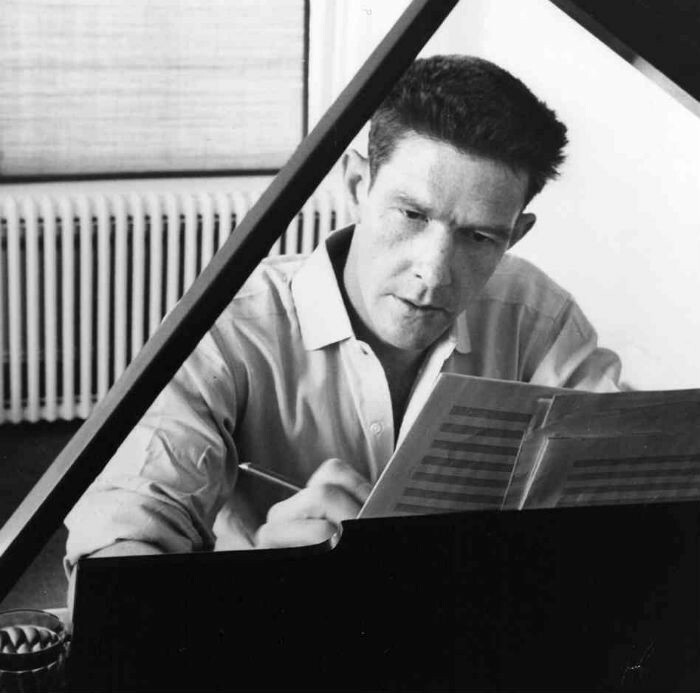 Cage’s message with his piece is similar to Rauschenberg’s: when secluded from sound, the audience began hearing small noises that surrounded them and as a result people felt more present and more like they were participating in the environment. Similarly, when standing in front of Rauschenberg’s painting, the perception of being and the perception of time becomes stronger. We could conclude that silence is subjective and contextual. 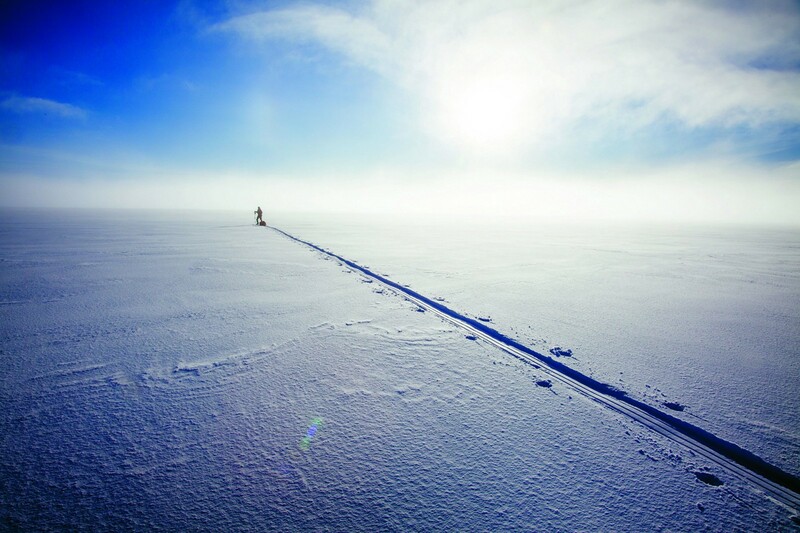 Some people enjoy the silence of a park, while someone else may need to go to a very remote place, such as the South Pole, to find the silence they crave. When living everyday life in a big city, finding silence can be quite challenging. Even though there are plenty of spaces that have lower levels of noise such as, wellness centers, libraries, churches, museum, these remain all part of the interior sphere. 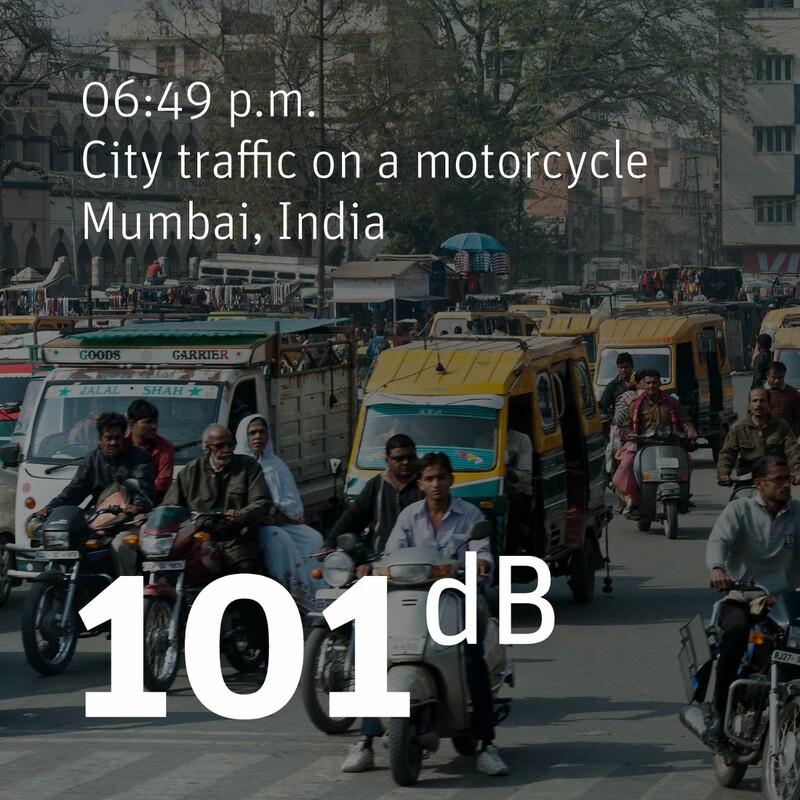 It is hard for cities and residents to make meaningful changes in overall noise levels. (21) As mentioned above, some actions have been taken by governments to regulate this issue, but these have prioritised the interior sector. Whereas, on a street level it is hard to think of places where people can experience silence. 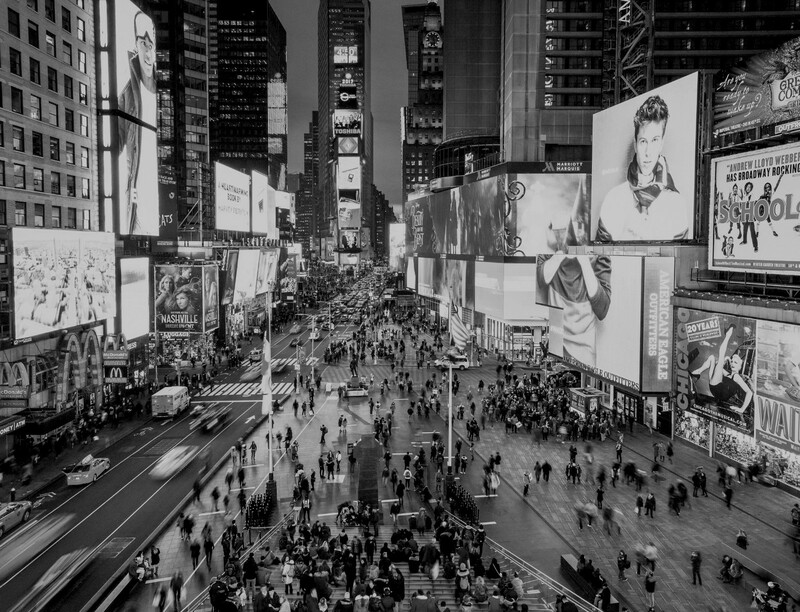 Research has proven that people’s health is threaten by noise pollution, and the threat will become more real when cities will be overpopulated. It is a serious problem that needs to be addressed and acted upon. We believe cities in the future might need the presence of quiet spaces in addition to people’s private homes. Easy accessible public spaces of `silence’ that are available to everyone, which are not necessarily related to nature or social isolation, but are rather connected to people’s daily lives and routes in modern cities, could be valuable additions to busy urban environments. architectural office based in The Hague (NL) address the topic of noise pollution and its effects on our health. What about our right to silence?